Meanwhile, Choc Chip Uru is my normal conscious, my ego. I’m rational about how much I am eating, I reason with how much I am spending, and usually, I focus my conscious attention on baking. Seems like my Id has been getting the better of me but that comes to a screeching halt right now! It just dawned on me, literally while I was coming home on the bus (takes around 1 1/2 – 2 hours so a lot of time for reflection no? 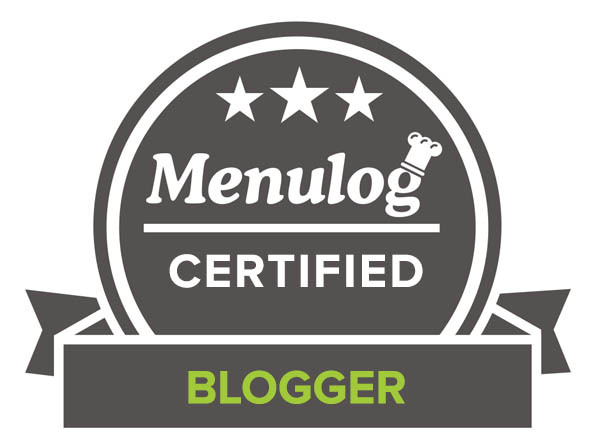 ), that despite the fact that in the past couple of posts, I have enlightened you on new restaurants and of inaugural baking events, I have scarcely mentioned my life as a uni student. When it comes to my university, it seems that whoever the genius was who had it built decided that a mountain was the perfect location. Ok, perhaps I exaggerate. Its built on a really big close-to-mountain hill. A really big hill that at some stage was probably inhabited by massive mountain…. err… I mean… hill trolls that used to guard their position as so close to the sun. It is not fiction. It is so fact. Anyway, because of this blasted hill, my uni is famous for, amongst scholarly attributes, its stairs. You know stairway to heaven? Led Zeppelin probably trekked it from lower campus to upper campus and was so inspired, he wrote that incredible song. True story. What else has made me really feel like a newni student? Besides the sheer size of course, I would like to introduce to the library. A library that is 14 stories high all up. Sounds impressive right? Well, I know for fact that an older student who will not be mentioned has never bothered to even find a book in it. Write now, I am balancing all three but I am pretty sure the universe is about to catch up with me, tip me over the precipice I am currently standing on and kill my sleep. That’s just the law, take it or leave it kind of thing. Thank god they have made eye bag concealers now, officially going to be my new best friend. On that note, whoever made 24 hours in the day, please, go revise your system and make it 48. Ok, I know from the sounds of it, I am giving you only a basic, very generalised view of uni, haven’t really specified exactly. Honestly, I suppose it is because it is very difficult for me to actually do so! The opportunities I have right now are amazing – I can apply for internships, to be a research assistant to proper professors, to be part of my university’s leadership program. I can put my name down for exchange programs, I mean, can you imagine one day me writing from Denmark?! And don’t even get me started on what I am learning. My degree is actually psychological science, with me probably majoring in marketing? Because that way I can go into advertising and all 😀 Although be warned, I learn something new everyday so I am probably going to be a rollercoaster ride of random decisions to follow! I am also loving my newni status because it means I have an excuse to eat more snack foods – longer uni hours means more food = cookies. 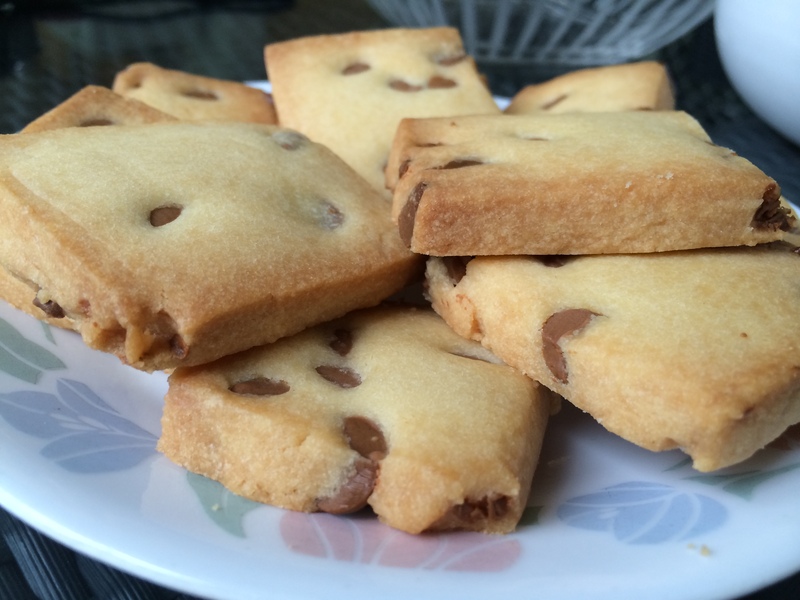 Specifically in this case, chocolate chip shortbread cookies. now you are making me hungry ! the dressing sounds so good, absolutely loving this! Pinned! My mouth is watering. Uru, your description of the transition from high school to college was spot on — an entirely different world. And apparently one with mountains… hills. 😉 You’ll be sprinting up them in no time, especially with these delectable shortbread cookies fueling your physiology! Congrats on being a newnie! Best of luck with uni, that’s so exciting starting out 🙂 These biscuits look lovely and great for late night study sessions with a coffee hehe! I may sound like an old grandma or mom or auntie, but seriously, those university days pass by so quickly. I vividly remember those days, BUT I’m somehow close to 40, and I remember when I was 20! All I can say is to live to the fullest. You will be saying that to someone in 20 years one day… remembering about your college days, where time has gone?! Good luck! these shortbread cookies look delicious! good on you for finding time to bake despite juggling your uni school work, social life, and rest. You deserve the extra serving of cookies after climbing those ‘hills’. I totally agree with others…no worries about the calories. 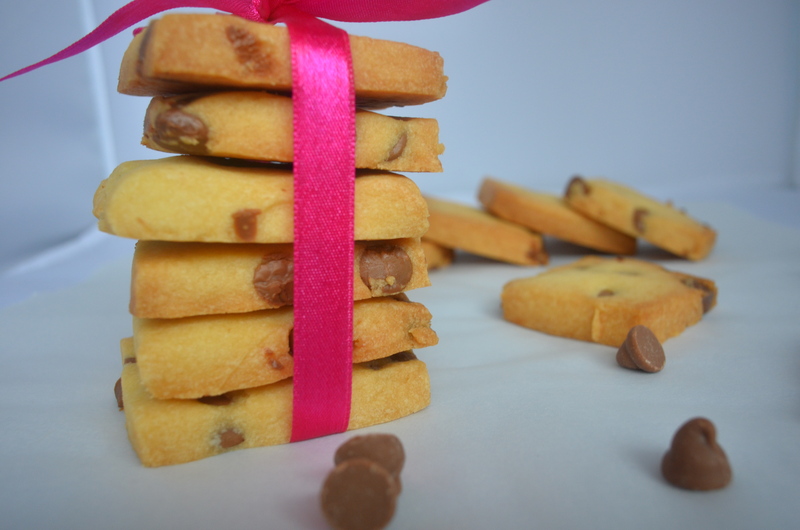 Your close up shots have left me aching for these shortbread cookies. 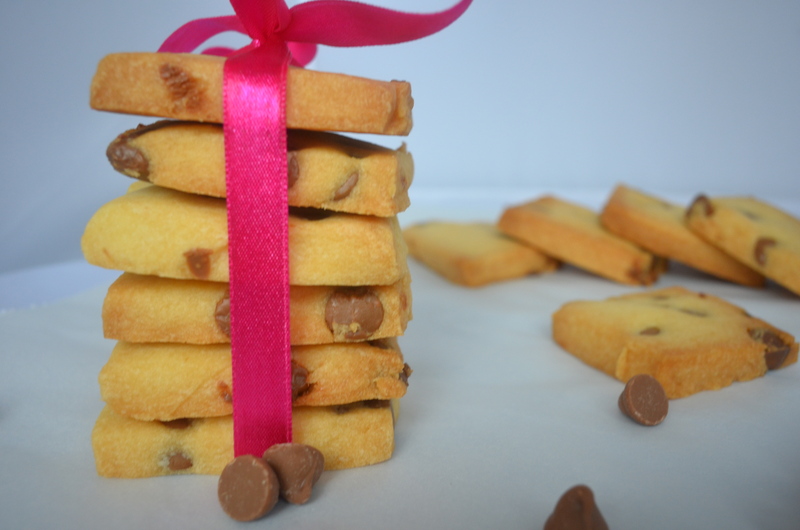 I am totally making these shortbread cookies! I’ve been sooooo picky these days with morning sickness rearing its head all the time – but these sound PERFECT 🙂 good luck with balancing everything, I remember how hard it was! OK—If I ate this perfect little bundle of shortbread cookies, I would have to climb thousands of stairs (partially because I would probably eat the entire batch)! Don’t forget the social life! New adventures in books and stairs 🙂 You will have a wonderful time learning there, I’m sure. I love the shape of these…. not to mention all those beautiful chocolate chips! What a treat! Also great luck to you! A very exciting (and tiring) time of your life, CCU! I’m impressed that you’ve had any time at all to even eat, let alone bake! What lovely little shortbreads! These cookies sound like a perfect snack after climbing all those stairs! I love the square shape. Its a beauty. This is one recipe I must try. Quite simple and most importantly, will melt the hearts of choc lovers. Congratulations on your new newni-ness. One of my girls went off to college last September and I’m sure she would agree with you on the 48 hour days and the “pick any three” activities! 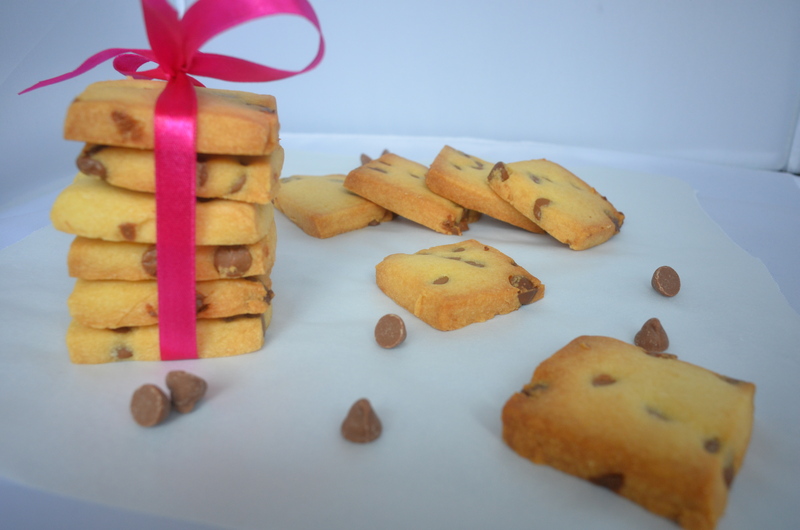 You know with all those stairs and “mountains” you can eat more of that lovely shortbread! I just LOVE hearing about your adventures!! What are you fave. classes? Yay, Congrats and enjoy University Life!! It beat high school by a mile! Those cookies look so melt-in-mouth buttery and delicious, Uru. That was a beautiful shot, Uru! The first pix was very well captured & I’m sure it caught a lot of attention! Anyway, these shortbread cookies look so good. I could see why they didn’t last long! Yumm! You’re going to be the most popular Newni, especially if you bring those cookies with you! So glad you are enjoying Uni, despite the hills. I was a geek – I chose study and sleep – although had very little of the later during some exam periods. 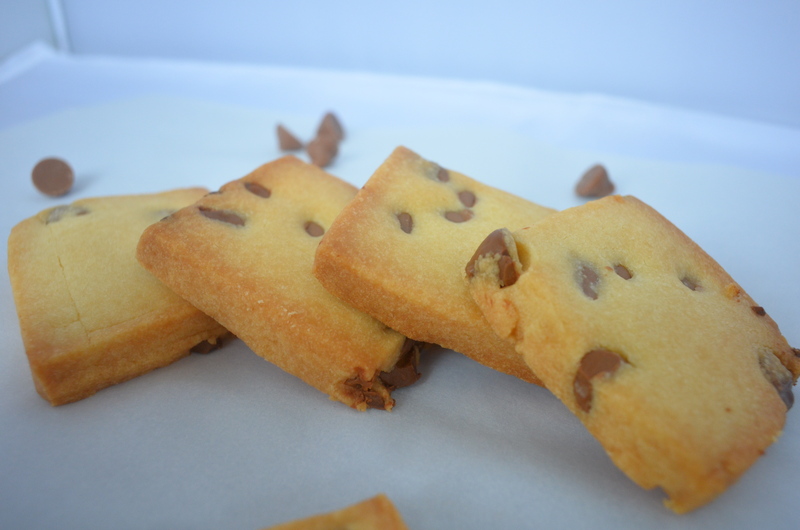 These shortbread look nom! College was some of the best years and I was in great shape once I graduated. 🙂 Sounds like you’ll be in great shape as well with all of those hills and stairs. At least you won’t feel at all guilty about eating these crunchy delicious cookies! Congratulations on becoming a newni student! And these cookies look awesome. WHOOO NEWNI! In the end it will all be worth it, just remember that when you REALLLYY wanna pull out your hair. 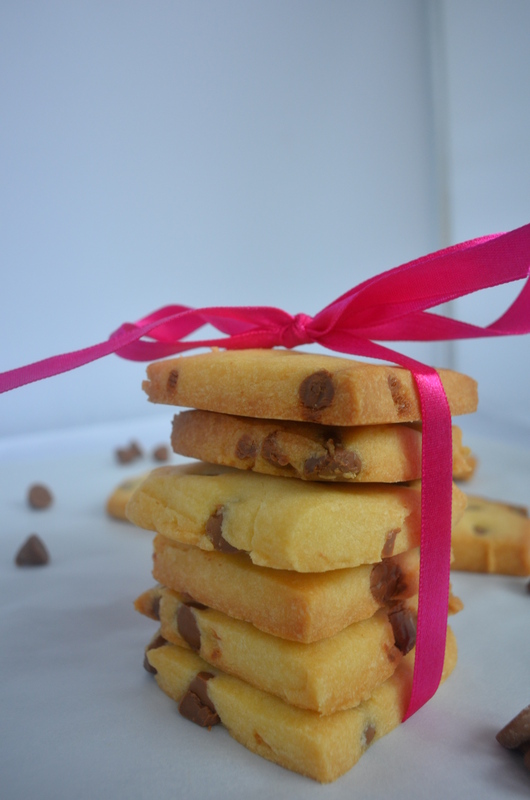 Or just take some of these shortbread cookies with you EVERY WHERE YOU GO! 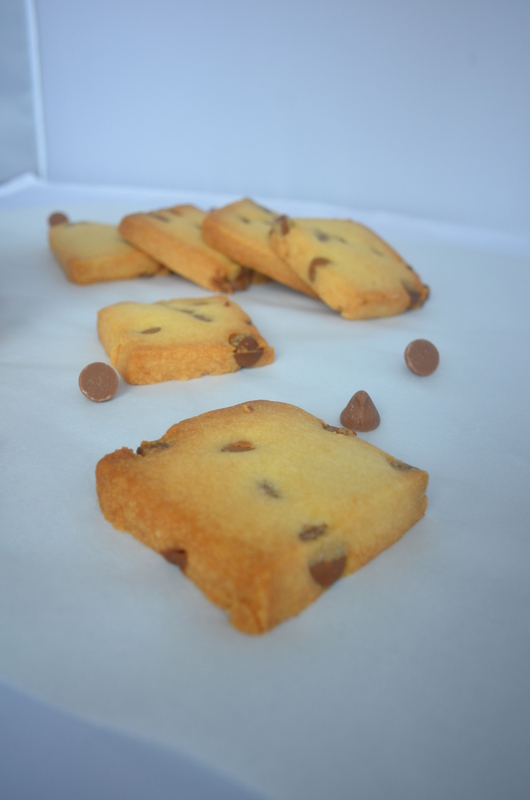 These shortbread cookies look awesome and yes, chocolate chips! All those stairs would make me eat more cookies! 🙂 These are irresistible! Wouldn’t last long around here either. Always happy to see your delicious recipes. 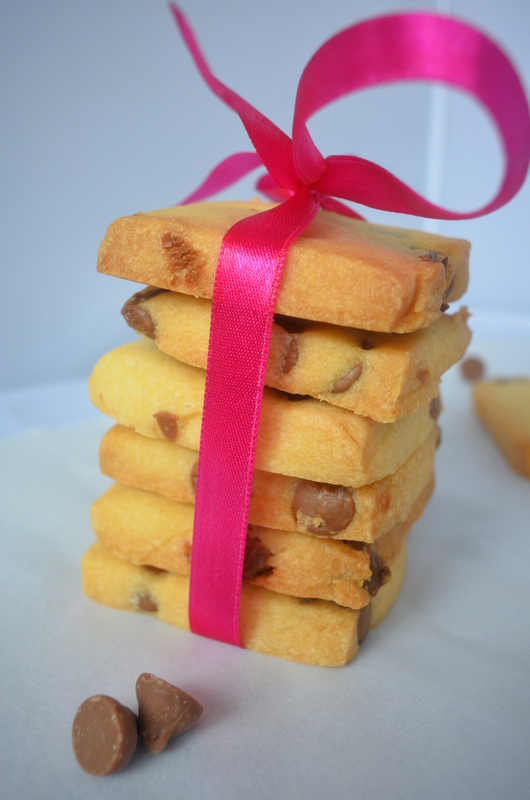 These look like the ideal shortbread cookies- Buttery and full of chocolate! Congratulations on your newni status! Hehe yes that sounds like my uni life too 😛 It seems like it was so many years ago! Congratulations on your new UNI life. You are a smart and intelligent kid who knows how to balance everything. I love these cookies and , these reminds me of the indian style pistachio and cashew cookies that I ate in India. Awww that is a lot of work but I’m sure it’s such an amazing, fun experience!!! 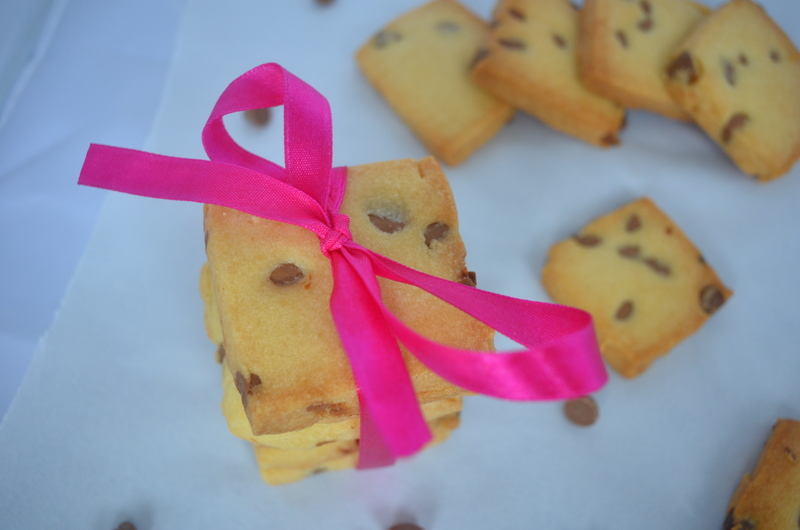 and I’m so happy that you’re sharing one of your amazing recipes-the CC shortbread looks so buttery and perfect! You are smart and multitask really very! 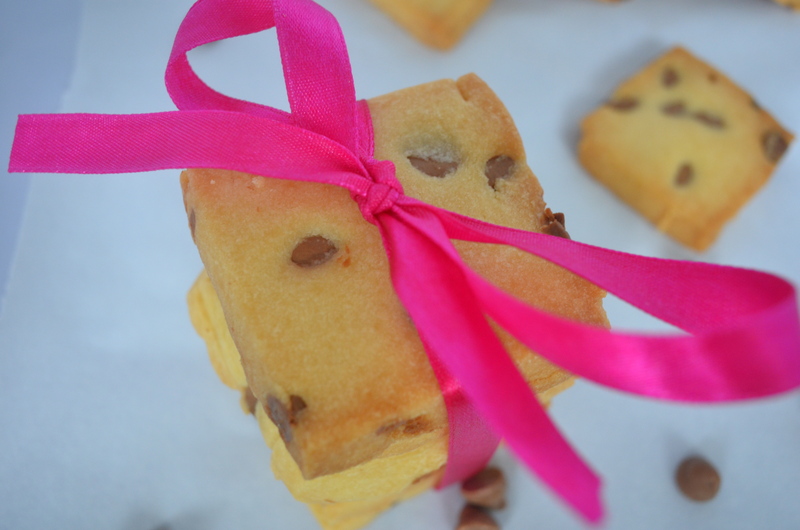 good luck and these cookies are just stunning… love to have some! Congratulations, sounds like you have adjusted well to uni life and doing very well at balancing your time and schedules. I would probably finish those lovely cookies in one day, never mind a weekend. Enjoy life as a student! 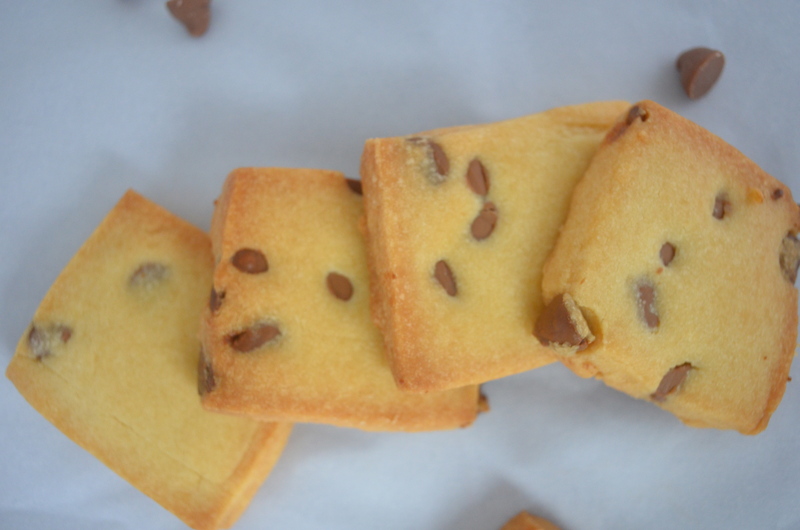 These chocolate chip shortbread cookies look delicious and I would like to snack on them all day. Those cookies look great, so buttery and delicious and congrats on university life. You and your legs will do great. A big campus can be a challenge. Both my schools were built into the sides of (different) mountains, so I feel your pain. The first one you had to hike up about 4 flights of stairs from the parking lot, and that deposited you on the second floor. There was this balcony that connected 4 buildings that everybody used. I don’t think I ever walked on the ground there except to go to the arts building, which was about a mile away from everything. The library was my favorite place though, because it had these giant picture windows on the top floor and these old easy chairs, a bitchin’ view, and nobody was ever around. *sigh* Now I want to go back. I totally did not bake at all in school, so total kudos to you for making the attempt. These cookies look wonderful. 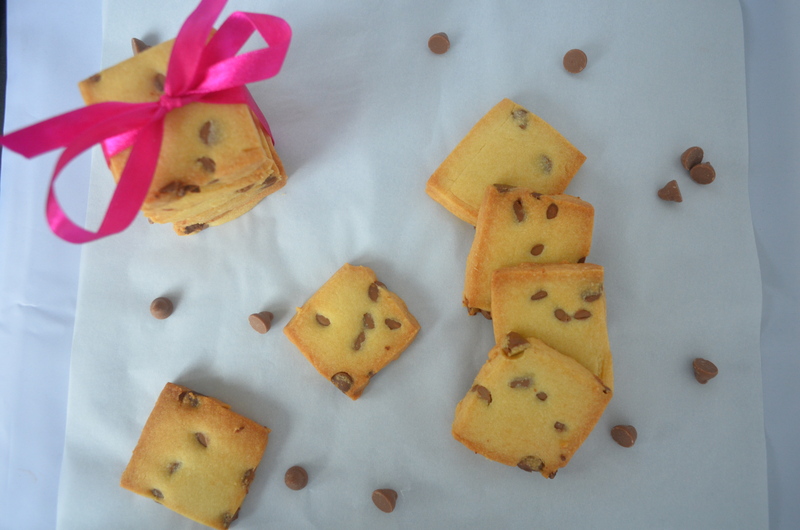 I love shortbread, and I love the addition of chocolate chips! And thanks, I am trying to keep it up! The University of Tennessee is on a hill and it is freezing cold in the winter – snow and ice. In the summer it’s freaking hot and every day you have to climb the bloody hill. It’s called ‘the hill’ too. I feel for you. Now pass me a cookie while we compare calves. Even with all those stairs and all that studying, I’m so glad to hear you’re loving it so far!! 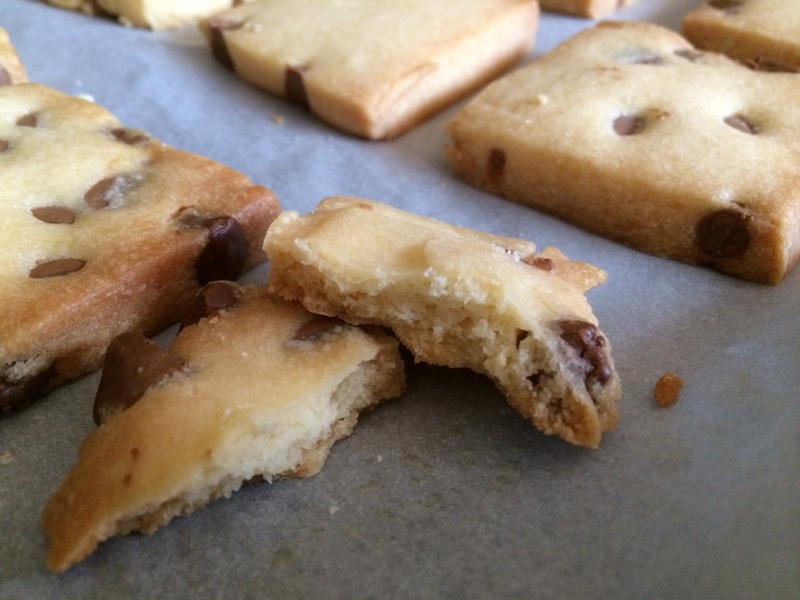 THis shortbread sounds super yummy! I spent many years in/at university as an undergrad, grad, lab tech, lecturer and general hanger on. Fun times. Enjoy yourself and keep baking. I’m not sure if even 48 hours in a day would be enough! At least not when I was in college. 😉 Fun post, great recipe. Thanks.